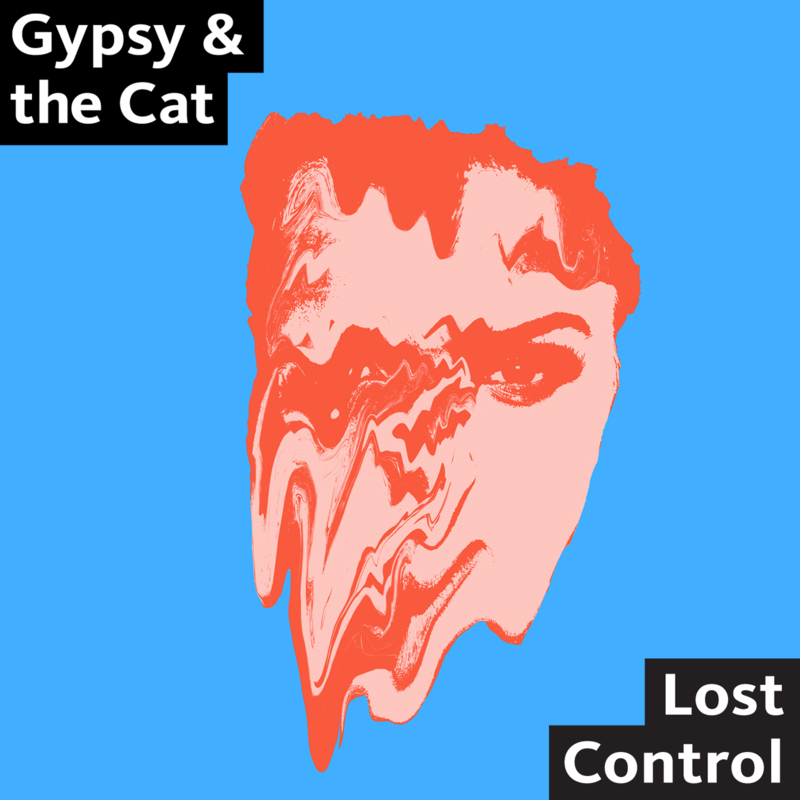 The Melbourne duo, Gypsy & The Cat, is back with disco funk track ‘Lost Control’. Hippy vocals over glitchy synths sums this quirky track up and it’s super refreshing! The boys are currently off recording their upcoming new album so watch this space!